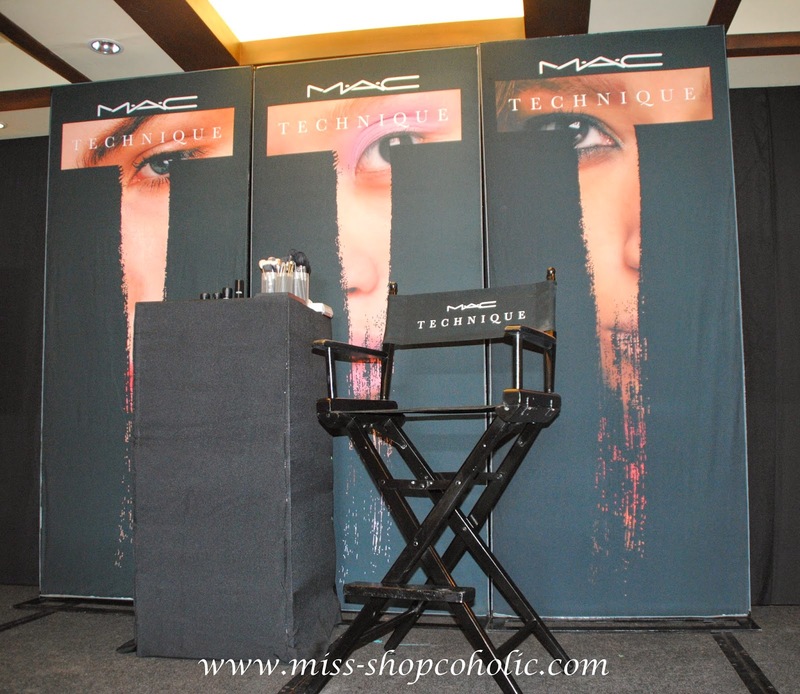 MAC held their 2nd MAC Technique workshop last April 26 at Marriott Hotel here in Cebu City. 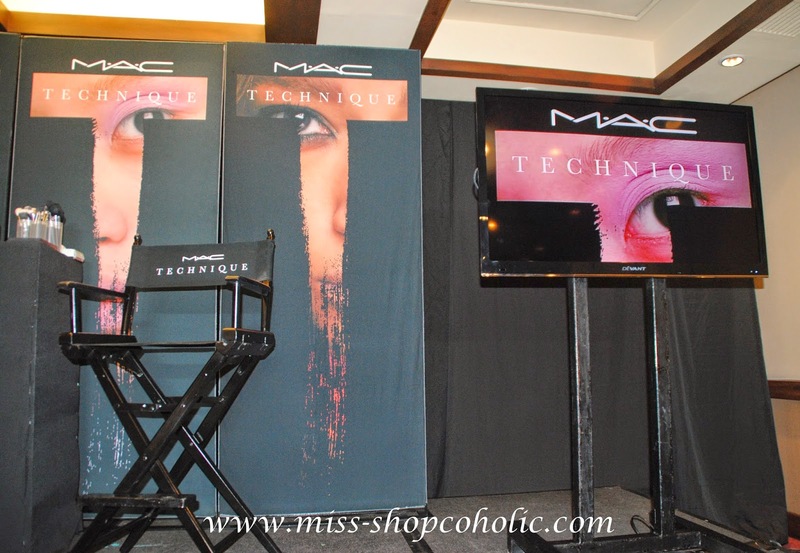 I was so excited I got invited to the said event coz I didn't get the chance to attend the first one (I was still working with MAC at that time). 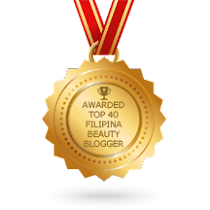 I attended the event as a beauty blogger this time and I'm really excited to share with you guys what I've learned. Ok back to the MAC workshop *focus*, he did a demo about the 4 Spring/Summer key makeup trends this season : Day-Glow, Light-FX, CC-Thru Colour and The New Eye-Deal. DAY-GLOW cheeks are the new way to study skin and a "raw" complexion finds a new narrative in a sporty lexicon... LIGHT FX speaks to the prevailing radiance that is so relevant now... CC-THRU Colour tunes in to the corrective cast that cool and warm tones bring to brightening the face... THE NEW EYE-DEAL reinvents the eye accents that subtly play into the contemporary enhancement. "The main thread throughout the season is the idea of the outdoor, day-lit beauty. We used oils, highlighters and even fine glitters to emulate dewdrop skin and flickers of sunlight.. High Tech products to create low-tech beauty," explains Terry Barber. So without further adieu I'll start with the tutorial on the first look. The 1st look (on model Daina) is a combination of the CC-Thru colour and Day glow makeup trend. The focal point of this look is that the skin looks bare, but bronzed and glowing. Jigs also used Peachy/orangey colors to compliment the bronzey color of the skin. * Moisture infusion serum is applied all over the face to keep the skin supple. * Mineralized liquid foundation is used because the finish is sheer and glowing, perfect this summer! TIP: Do not set it with powder yet. In case of eyeshadow fall-outs it is easier to clean with a makeup wipe or brush. * Bare study Paintpot is applied all over the lid using a synthetic brush. This product can be used alone or as base for powder eyeshadow. * A metallic shade of eyeshadow (MAC Bronze) is applied on the crease using 217 Blending brush, starting on the bridge of the nose going outwards. * Blend the eyeshadow with a clean 239 Flat Shader brush to avoid harsh lines. * Using a 224 Blending brush, pick up a bit of Bronze eyeshadow and apply it again on the crease and blend again for a soft look. * Curl lashes starting from base, the center and the tips for a natural look. * Apply MAC False lashes mascara, then comb the lashes with a spoolie to remove clumps. * Use a spoolie to brush hair outwards. * Use a MAC 212 Flat brush with a little amount of liquid concealer to clean up the brows. * Use Mineralize Skinfinish powder to set foundation. TIP: Do not over apply, concentrate on the OILY AREAS ONLY, like the forehead, nose and the chin. * Using a lip brush, apply MAC Prolong wear lipstick in Good to go. Don't forget to blend the lipstick with the lipliner. This look is perfect for summer right?! I LOVE Daina's bronzed skin and the orangey lipstick complemented her skintone. The 2nd look (on model Bianca) is a combination of the LIGHT-FX and THE NEW EYE-DEAL makeup trend. This look is about creating shadows on the face using highlights. The face looks very clean and glowing with dramatic (but still wearable) eye makeup. * False lashes are already applied prior to the makeup demo. * Prep skin using MAC Strobe cream on highlight points only (bridge of the nose, cheek bone, chin). NOTE: The difference between the MAC Natural radiance moisturiser (which is used on the 1st model) and the Strobe cream is that the former has a lighter consistency and the shimmers are very fine, while the latter is thicker and gives an illuminating effect - an opalescent glow to be exact. Strobe cream is one of my favorite products from MAC. You can use it alone as a highlighter, a moisturiser (used sparingly) or mixed with BB Cream or foundation for a dewy finish. 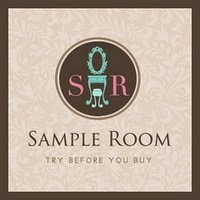 If you find the Strobe Cream to heavy for your skintype, you can opt for the Strobe Lotion which has a lighter consistency, but too bad it is not available locally. * Use Mineralize liquid foundation then lightly set it with MAC Mineralize MSF powder. * Apply MAC Fluidline gel liner in Blacktrack as an outline first. Jigs used a MAC 209 brush to apply the eyeliner on the lashline close to the lashes as possible, then slowly increase the intensity and thickness as you go. To draw the wing tips, you can use a smaller brush like the MAC 210 for definition. You can use a q-tip with a little bit of makeup remover to erase smudges. TIP: Jigs said for newbies using gel is better 'coz you can choose the applicator/brush depending on the look you want to achieve. It is easier to use/control instead of liquid liners. * Follow with MAC Liquid eyeliner to darken the line. You can also use the 209 brush instead of the applicator if you like. * To finish the look, apply MAC Mineralized lipstick in Pure pout using a lip brush for a natural effect. Someone from the audience asked Jigs on how to do a smokey eye on hooded eyelids, and he did another demo for us! YEY! 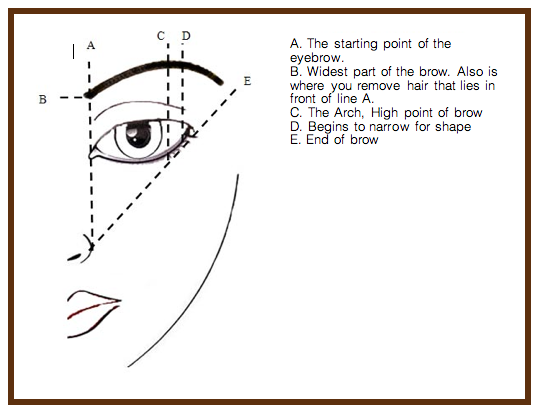 Jigs said to draw the eyeliner first so that you already have an idea on where to apply the darkest shade. Apply the darkest shade on the outer lids then slowly blend inwards. Follow with a medium shade and apply it on the center of the lids and blend again. Blending is the key when doing a smokey eye makeup. I love the effect! As you can see, her eyes look bigger and more awake. 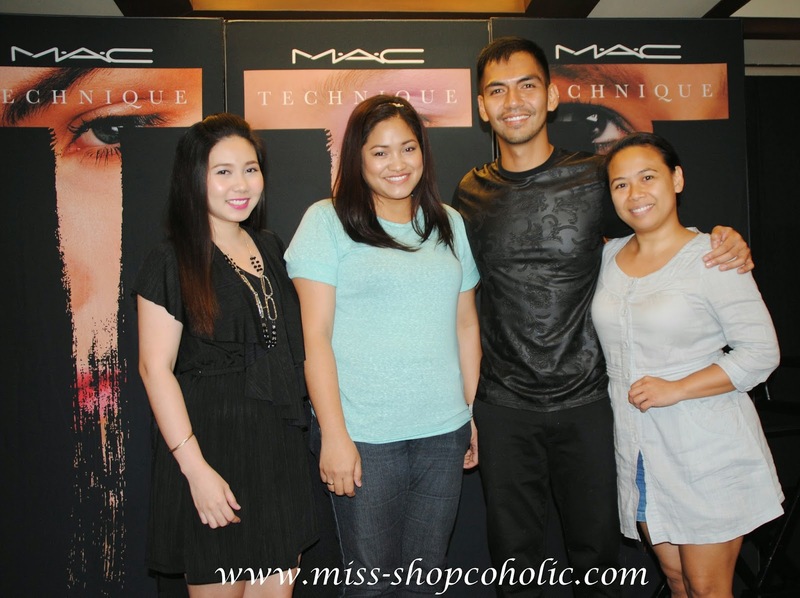 Thank you MAC Cosmetics PH and Bigseed Media for the invite.